Zultys VoIP Systems - Southern California Solutions | Dutale, Inc.
Zultys VoIP systems are ideal for any Southern California business that’s looking for an all-in-one telecom system. 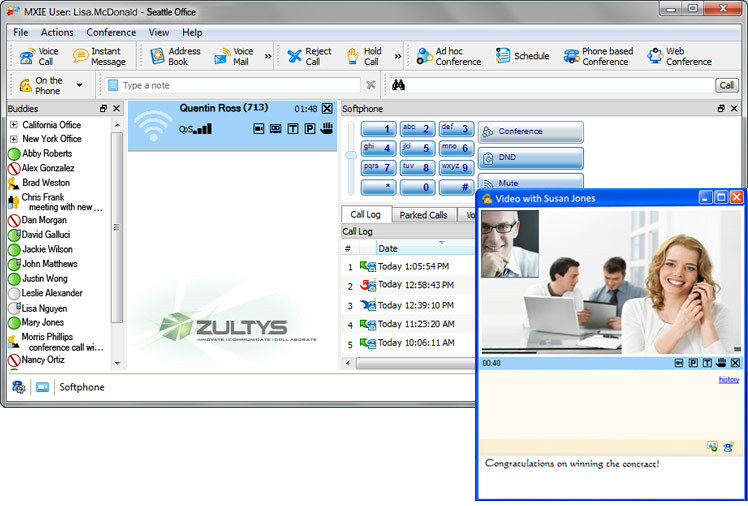 Zultys integrates voice, instant messaging, email, video, web conferencing along with office phones, smart phones, tablets and computers to work seamlessly on a powerful unified communications platform. 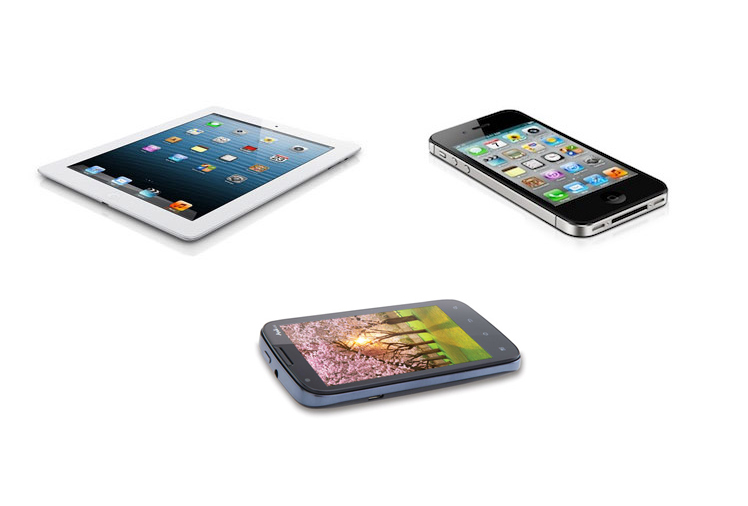 With these commercial VoIP systems, you are always connected to your business wherever you need to be 24/7. We provide installation, support, and repair for all of the Zutale VoIP system components, including the MXIE software, cloud services, IP systems, and mobility communicators. Contact Dutale Inc., the premier Southern California distributor of Zultys VoIP systems, to get started.